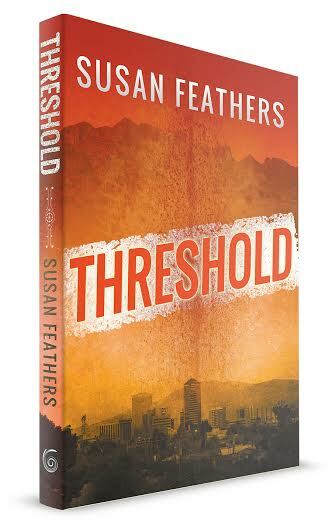 Starting in November, I will be reading from Threshold, my new novel published by Fireship Press. I hope to schedule many kinds of readings from bookstores, to organizations, to private book clubs in Tucson, Phoenix, and the region. I am also happy to talk with nonprofit groups working toward similar goals who may wish to fund raise with the boo–a portion of the book sales to go to your mission. 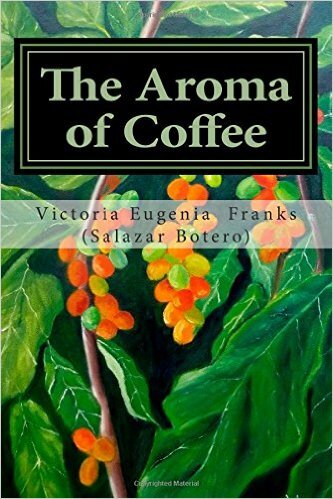 November 12 I will read and discuss the book at the Annual Membership Meeting of the Tucson Chapter of Physicians for Social Responsibility, PSA Chapter Arizona, to be held at the Amity Foundation. PSR Arizona works toward a sustainable society, mitigating climate change through clean energy production, resiliency building among neighborhoods, and a nuclear weapon-free world. PSR developed Climate Smart Southwest, a training program for neighborhood leaders and associations to begin to build relationships and knowledge in their residents for combat climate change and also to work toward more sustaining ways of living. Clean energy, local food production, and emergency procedures are all part of the training. The hope is that Tucson and the region will respond to climate change with a blend of old and new technologies that will protect people’s health while building a sustainable future in the Southwest. In Threshold characters are dealing with impending water shortage while managing frequent power failures in the Southwest during increasingly hot temperatures. Hyperthermia and heat stroke are common, and without specific knowledge and action on the part of citizens, an increase in fatalities shocks the community. As the story progresses characters make decisions, allowing readers to consider what they might do in similar conditions, or how their own community can plan to mitigate climate change in their own region. We hear the expression “the new normal” so often that the phrase has entered the lexicon as a substitute for transformation of something previously thought to be a truth or a given. It means thinking about or doing something differently with a new set of parameters. The New Normal is a pulse that heralds a significant change so that what is present no longer resembles what was past, and the operating instructions are still under construction. Tucson’s New Normal” 115 degrees and more? “Our big heat waves in Tucson won’t be 115, 117. They’ll be 130. And that means we’re going to have more than 100 days, probably pushing 150, 200 days a year above 100 degrees,” [Johnathon] Overpeck said. …What is the new normal we can expect?